Want to see all the technologies used by bitcointalk.org? BitcoinTalk is a message board where people interested in the technical details and the development of Bitcoin software can talk to each other. 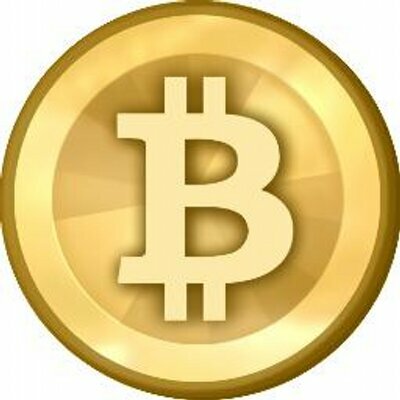 The forum also has places for people who are interested in bitcoin mining, in trading with bitcoin, and in the economics of Bitcoin. The domain name is owned by Sirius. The forum is administrated by theymos. For a quick look at additional technographic info on bitcointalk.org or any domain on the web, download our Chrome Extension. Check out our help article to see how Datanyze Insider can help you.